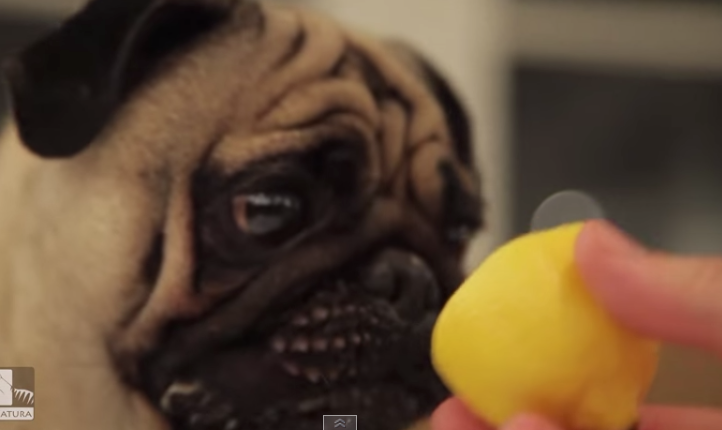 Remember my other post about a pug's critic video for food and toys (click here)? Well, he's back for another critic video! 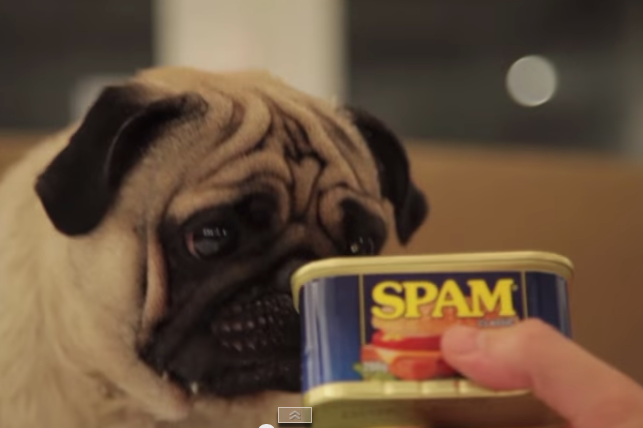 It's another food critic video, and Pablo the pug has become more of an expert this time around.